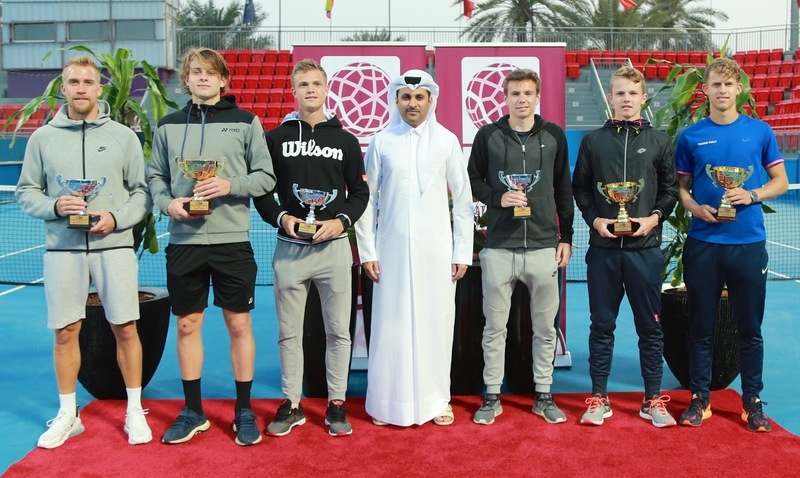 The competitions of 2ndQatar Men’s ITF World Tennis Tour concluded at the Khalifa International Tennis and Squash Complex on Saturday. 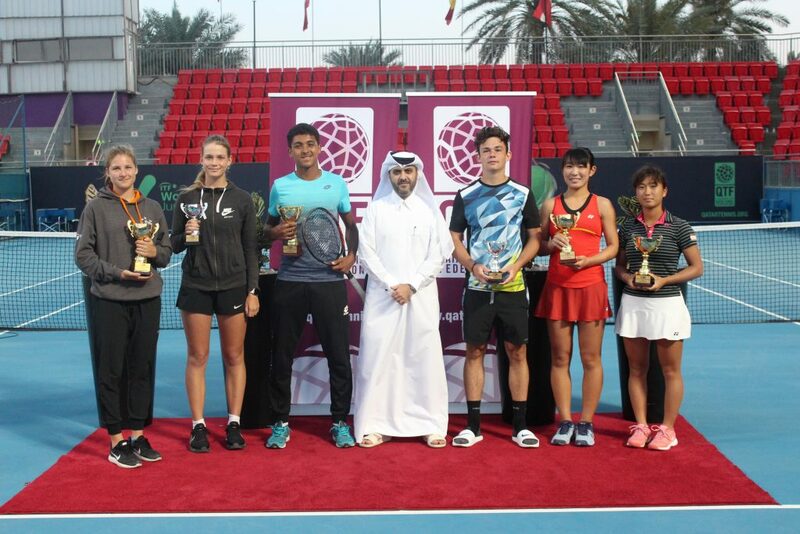 The medal ceremony of both singles and doubles events was attended by Saad Al Mohannadi; Tournament Director and a huge number of the QTF officials and tennis fans in the state of Qatar. In singles Zizou Bergs of Belgium clinched the title of the 2ndQatar event after beating Adrian Obert of Germany 6-4, 6-1. This is the second edition of the tournament is its new format adopted by the ITF to serve as the player pathway between the junior game and the elite levels of professional tennis. 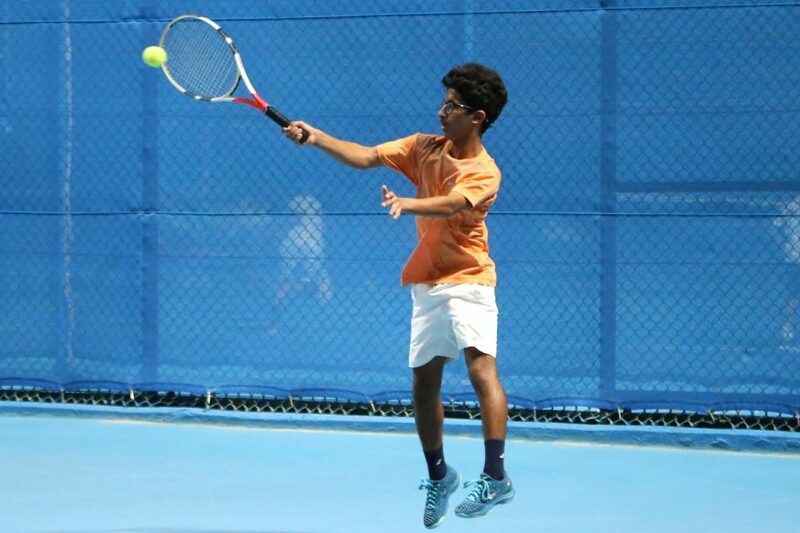 The new tour is the culmination of a series of ITF reforms designed to support talented junior players in their progression to the senior game and target the prize money effectively at professional tournaments to enable more players to make a living.